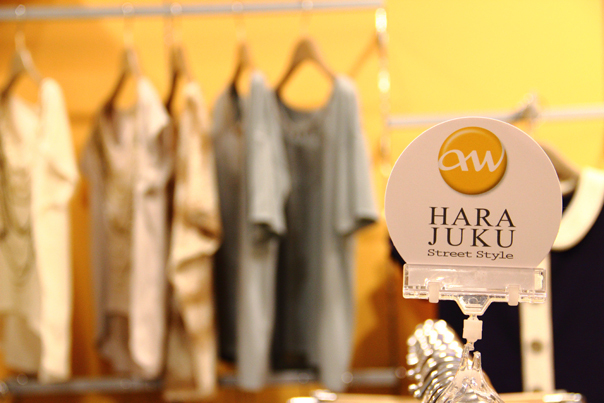 Harajaku Street Style at TANGS Orchard is back! 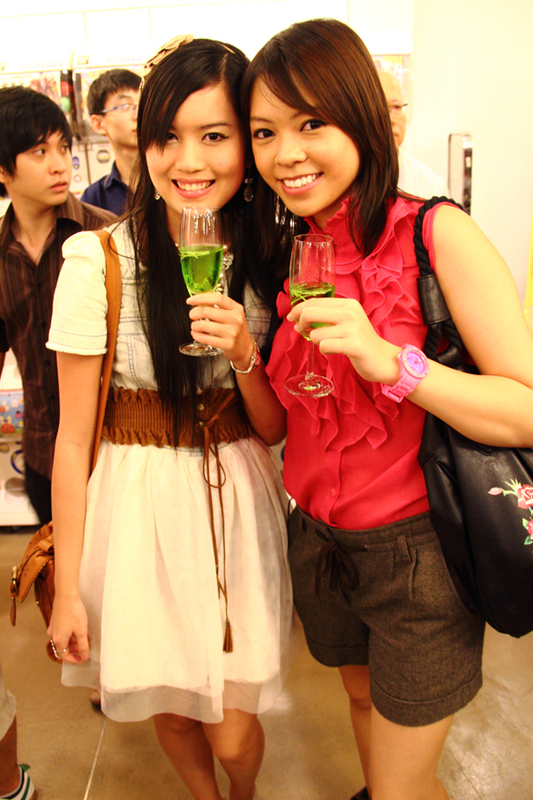 Went for the opening on 7 October 2011 at STYLESPACE on 4 at TANGS with Nuffnang G+. Since the event was also open to public, there was really alot of people! Good thing I was kinda early, and could browse around without having to "excuse-me" my way through. I was there at 6.30pm, and there was actually a queue for vouchers! Apparently the first 10 in the queue got $100 in vouchers. Hence, I walked away since I wasn't the first 10. I didn't realise that the next 90 people in the queue will get a $10 voucher too! This is Michelle, who has just joined Nuffnang recently. 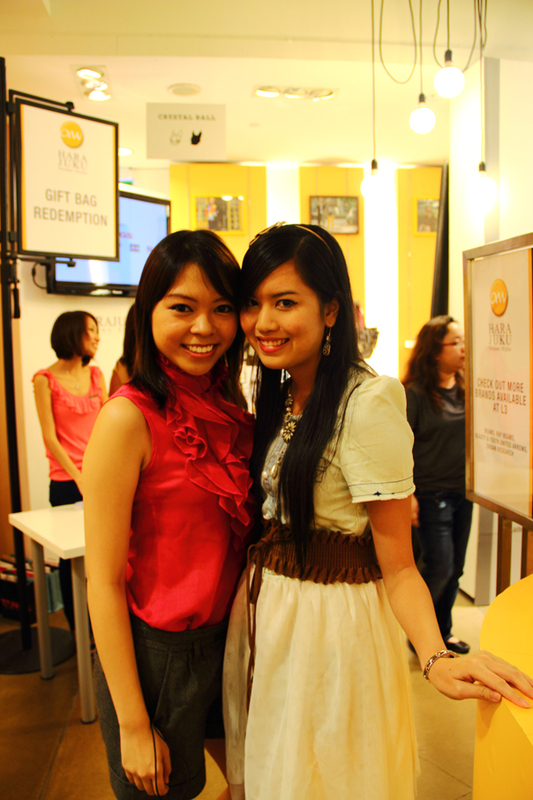 I didn't realise she was Miss Singapore Universe 2011's runner up! Oops, my bad. I didn't really follow this year's MSU. In fact, I stopped following since it was off-air. We met as I was registering with Amanda from Nuffnang, so we walked around together after that, talking about random stuff. 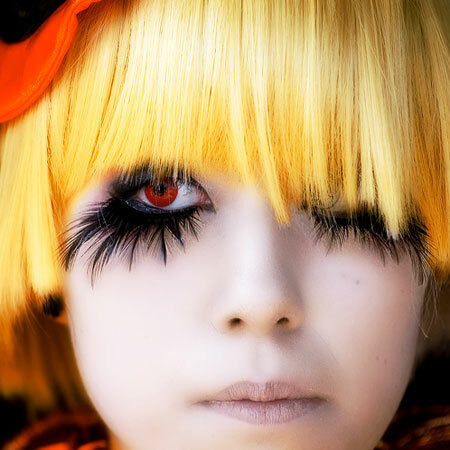 Harajuku Street Style featured brands such as rosebullet, Ciaopanic, BEAMS, mystic, URBAN RESEARCh and many more. 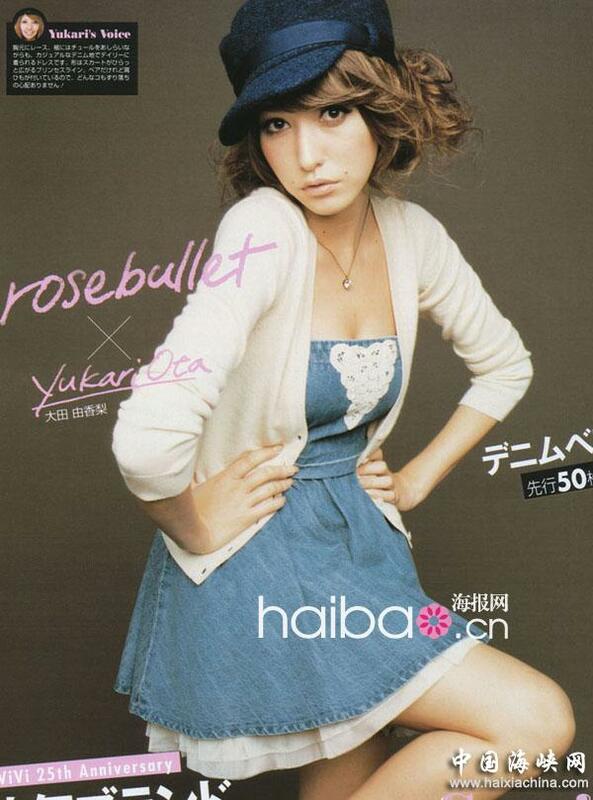 I think my favourite would be rosebullet. It is girly and flirty, much like the Liz Lisa style and looks featured in Vivi magazine. After all that browsing around, the fashion show finally started when VJ Utt came on stage. 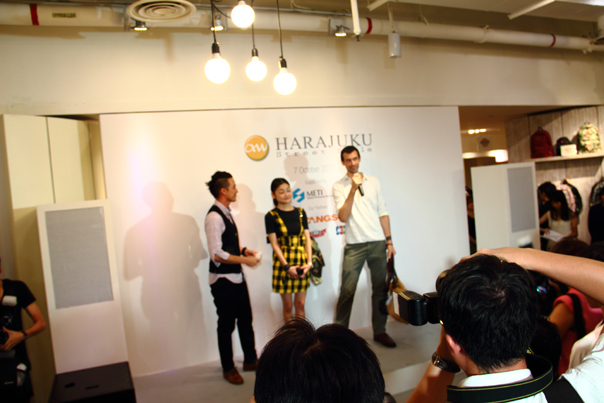 He introduced celebrity blogger Rei Shito from Japan and street fashion photographer James Bent. It was really hard to take photos...eveyrone was like trying to inch towards the runway. And I couldn't take photos of them up close because I wasn't using a prime lens. Arghhh. Well, at least not all the photos came out blurry. Other than the models, there were also 4 bloggers who walked the runway, namely Xiaxue, Qiuqiu, Cheesie and TypicalBen. I managed to get shots of them... all except typicalben. Not being sexist or what, but it was just too fast, and everyone kept blocking! Extremely blur pictures :( Midway through the fashion show, I finally met up with Thiang who came later because of work. I really like her bag and her outfit! And so did James Bent (the street fashion photographer), and many other photographers! I believe she will be on the next issue of Nth magazine. I didn't know Nth magazine was free till Thiang told me about it! Well, that event was great and all, but I did feel slightly un-wowed by it. My impression of Harajuku was something daring and unique, and to some extent, perhaps somewhat crazy. The outfits shown were kind of toned down, didn't have the oomph-ed factor! (okay, perhaps I have been watching too much Project Runway, I just want to be wow-ed! ).